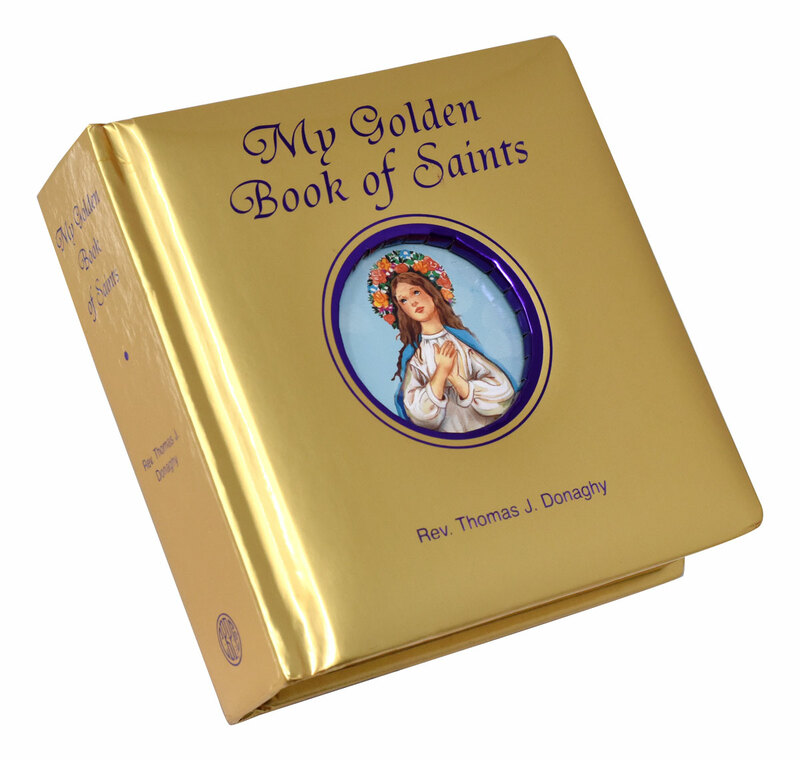 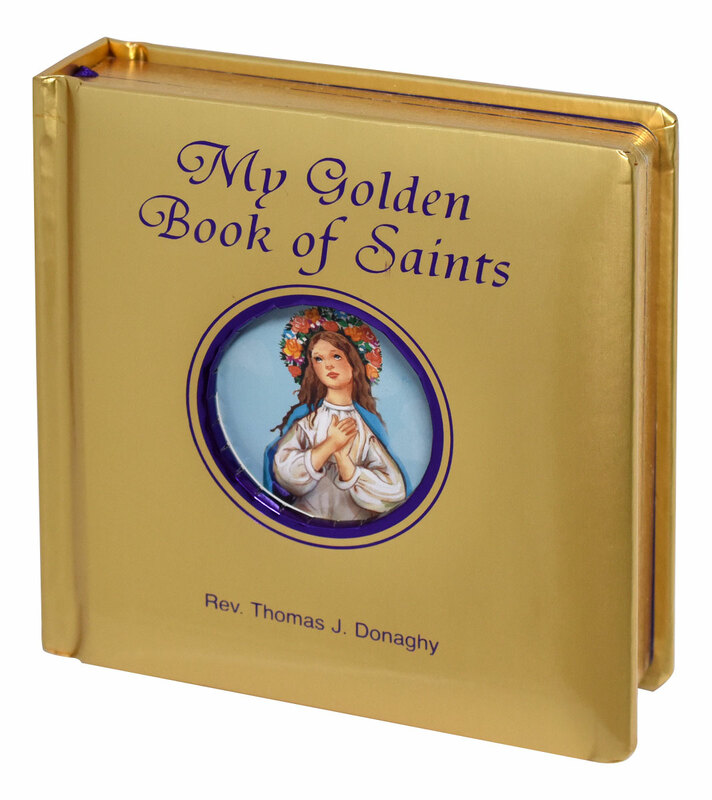 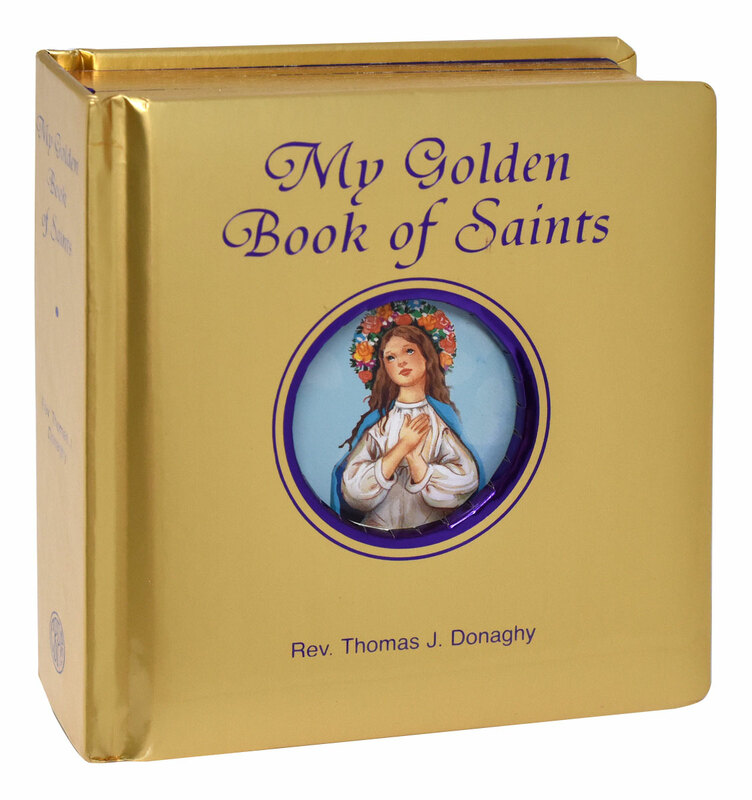 My Golden Book of Saints by popular Catholic Book Publishing author Rev. 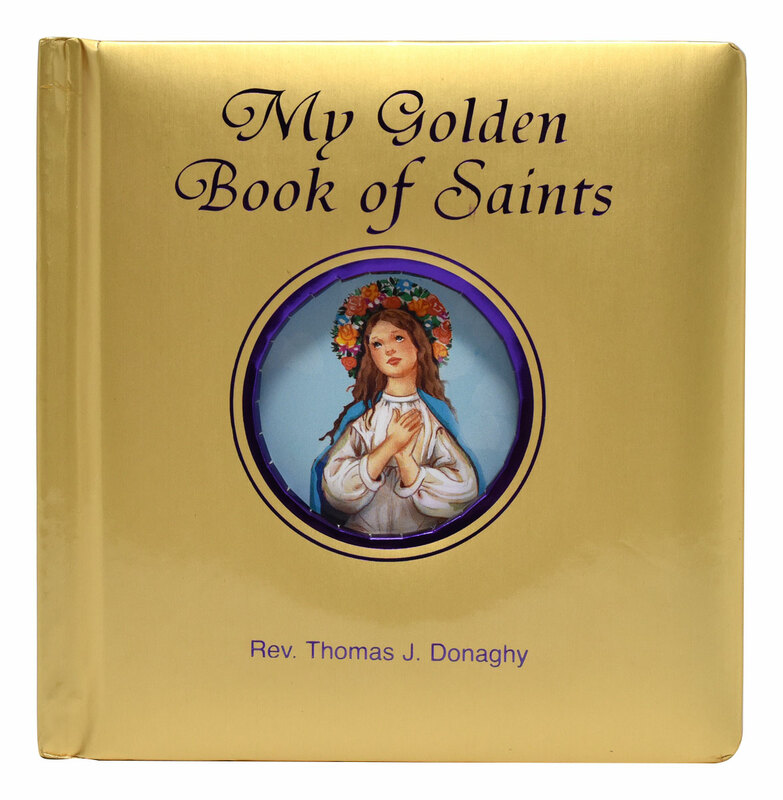 Thomas J. Donaghy introduces young children to some of the most popular and well-loved Saints of the Catholic Church. 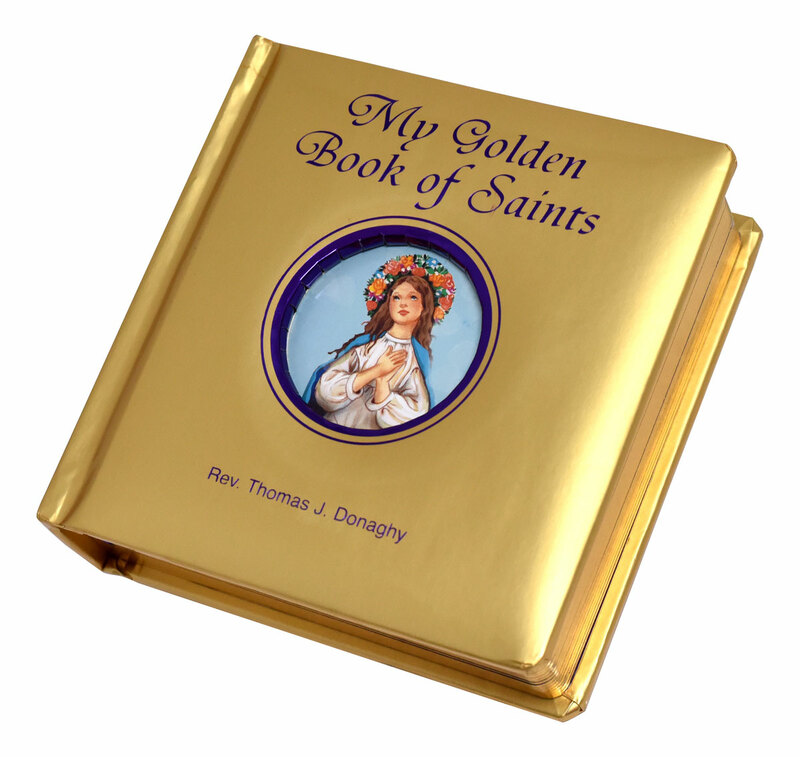 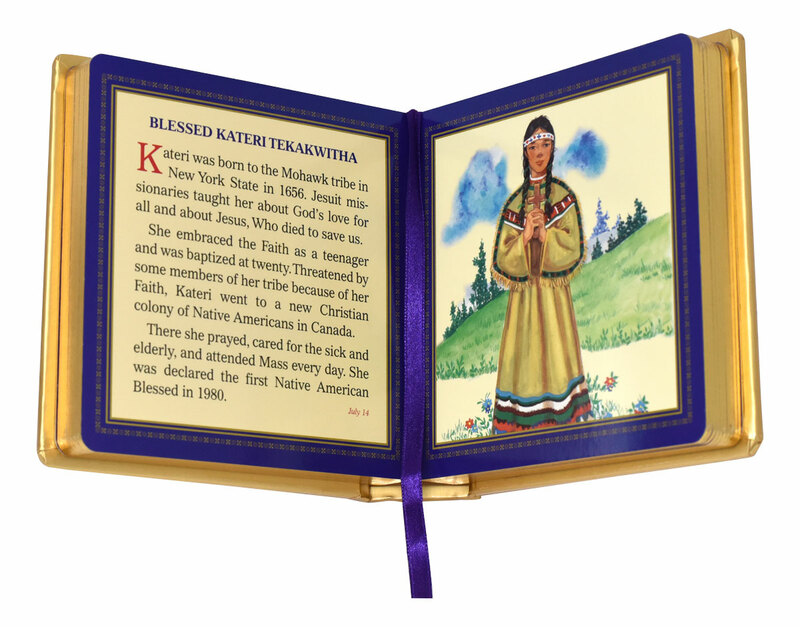 Bound in padded hardcover and decorated with gilt-edged pages, this book contains beautiful full-color illustrations that will delight children as it teaches them the stories of these special friends of God.